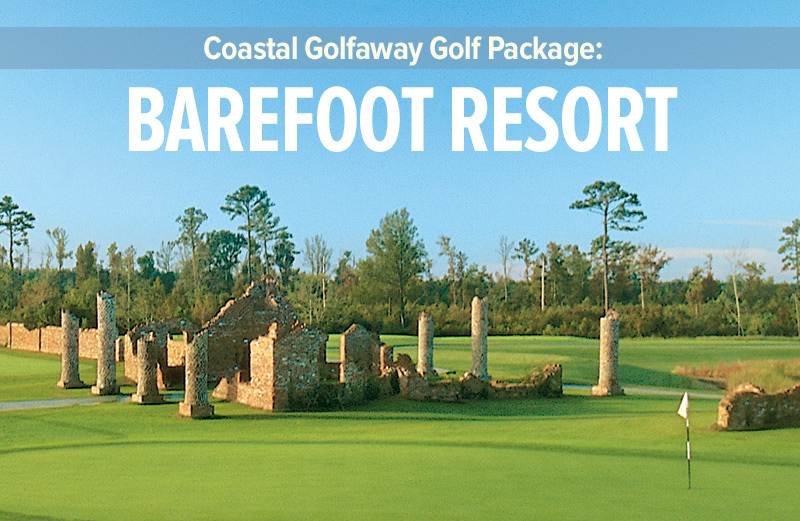 Looking for something different for that someone special? 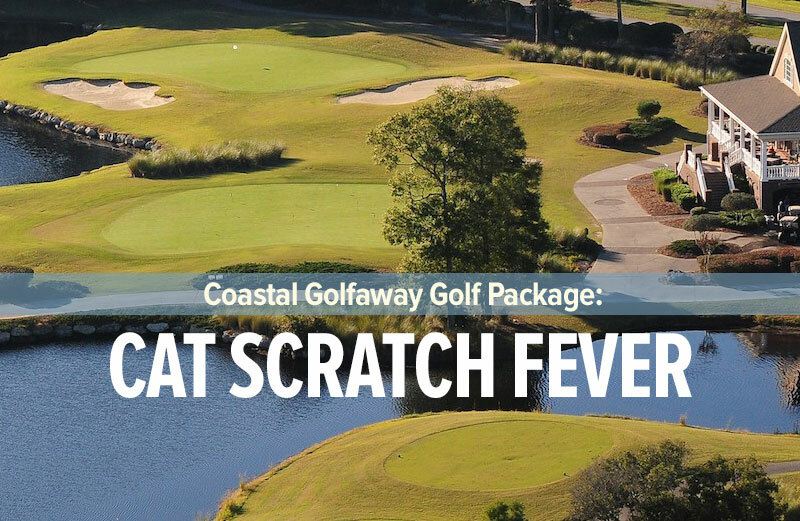 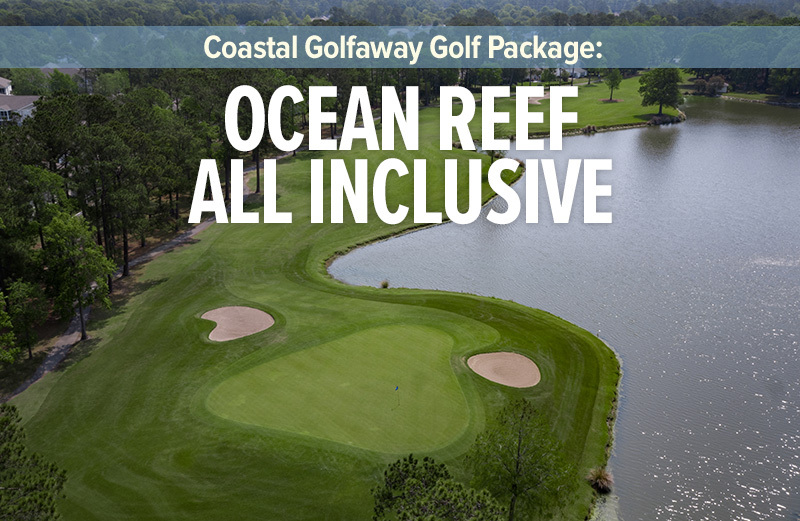 Experience the true feeling of giving when you hand a friend or loved one a Gift Certificate from Coastal Golfaway. 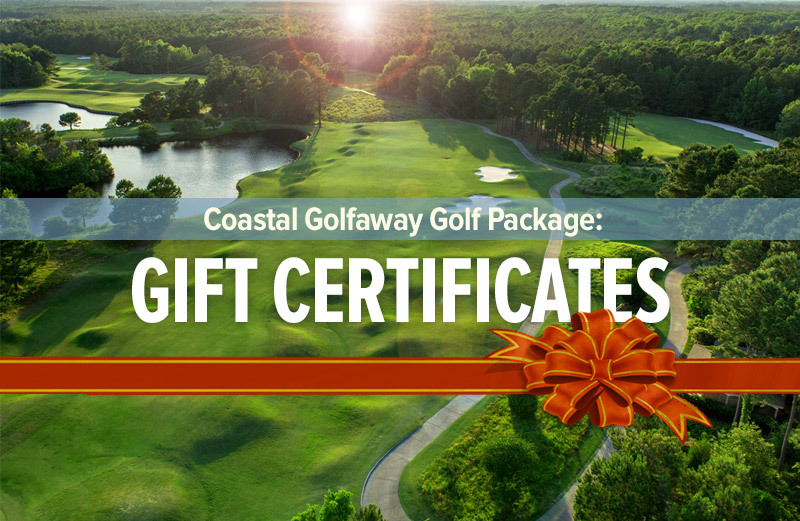 If you would like to talk to one of our Golf Directors about purchasing a gift certificate, simply give us a call at 800-368-0045 or fill out the Order Form and we will gladly assist you in creating a wonderful surprise for your special occasion. 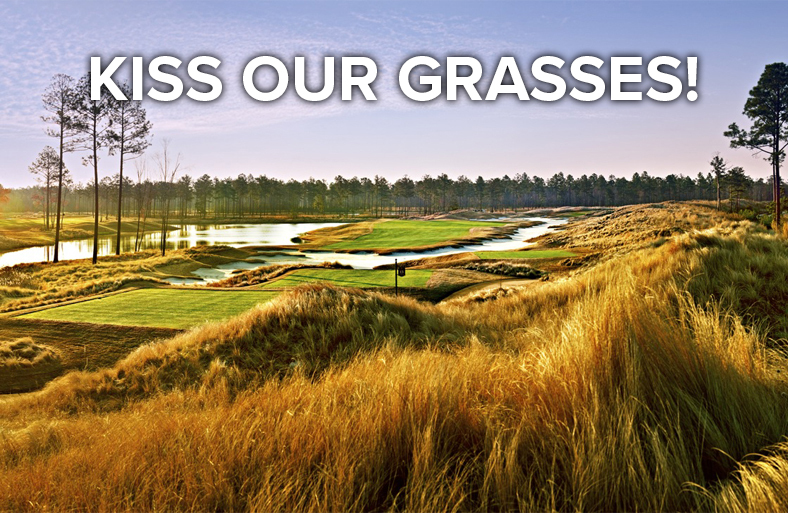 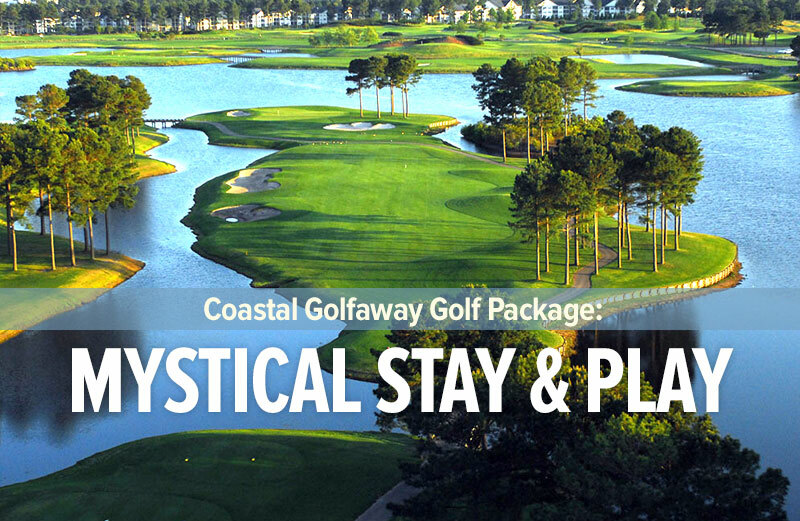 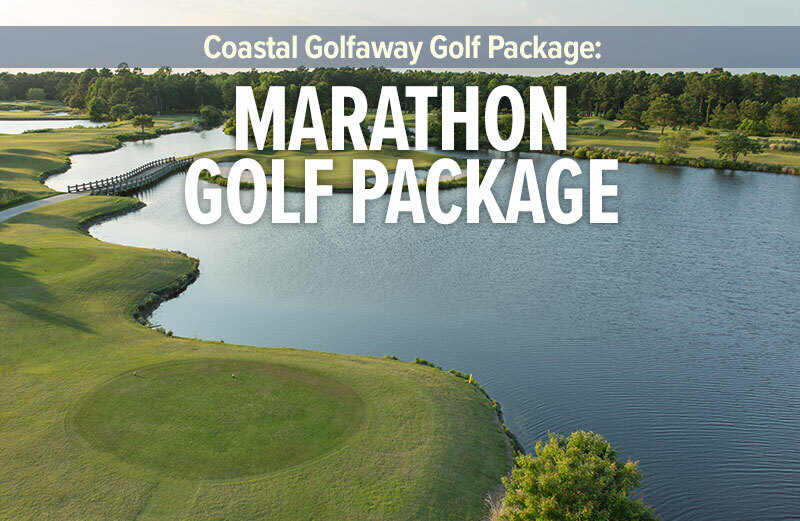 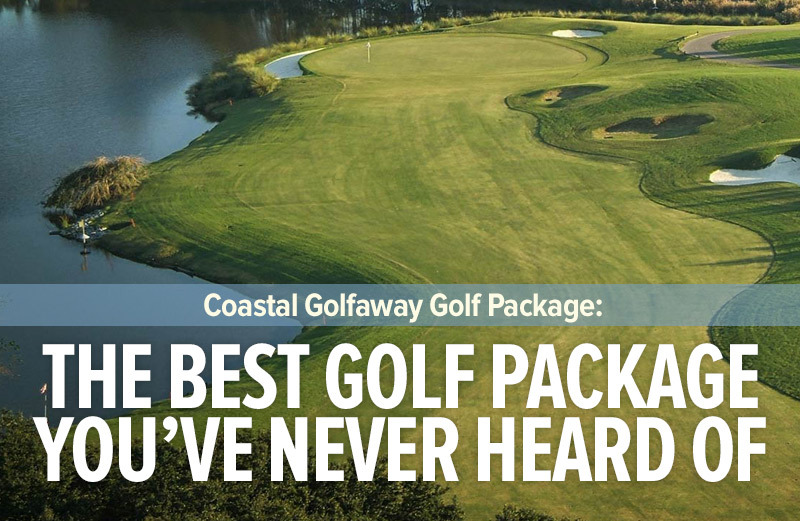 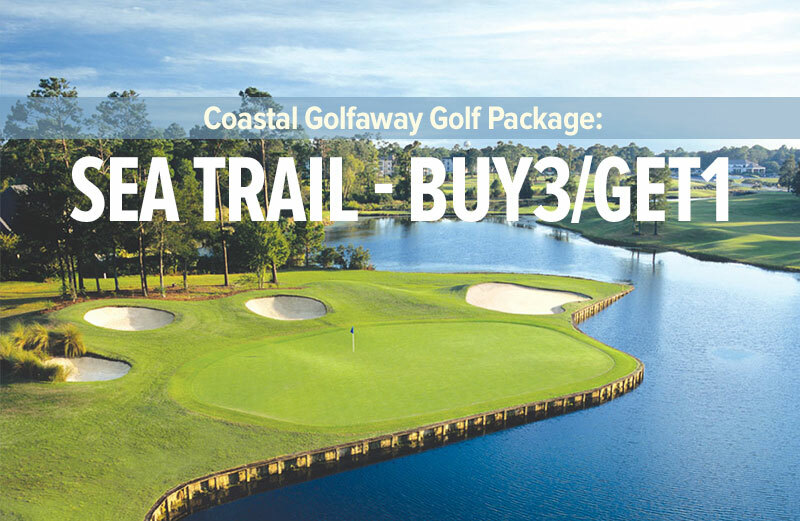 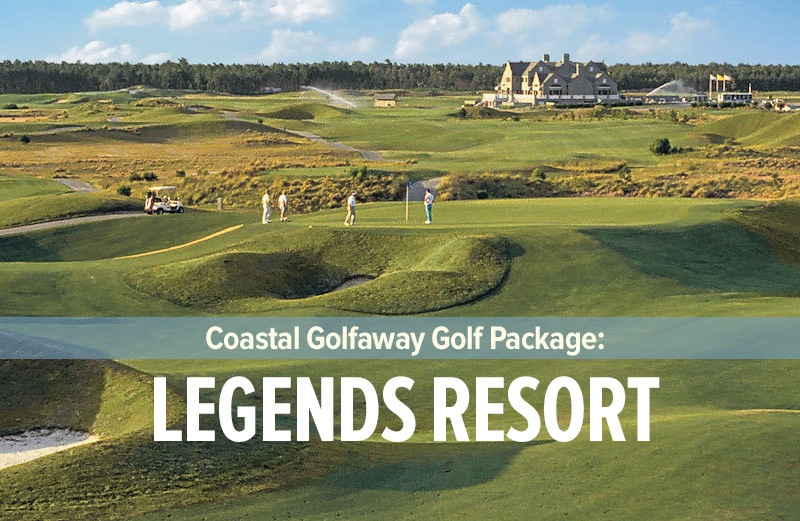 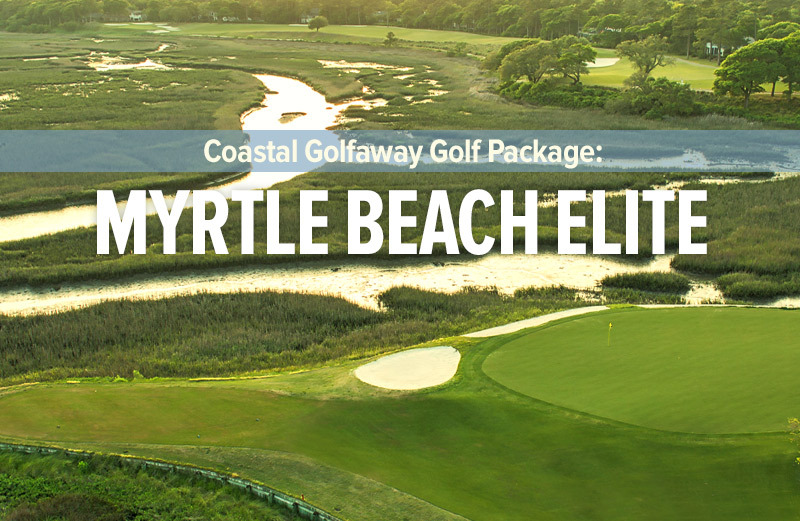 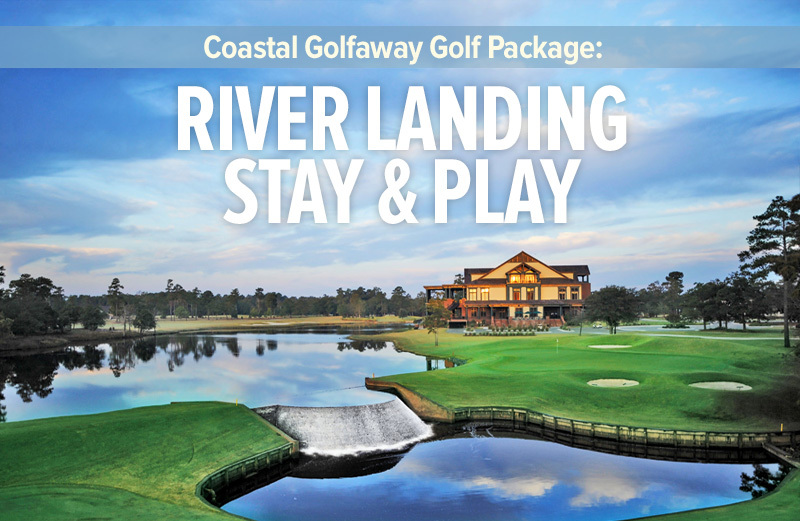 I would like to receive special offers from Coastal Golfaway.